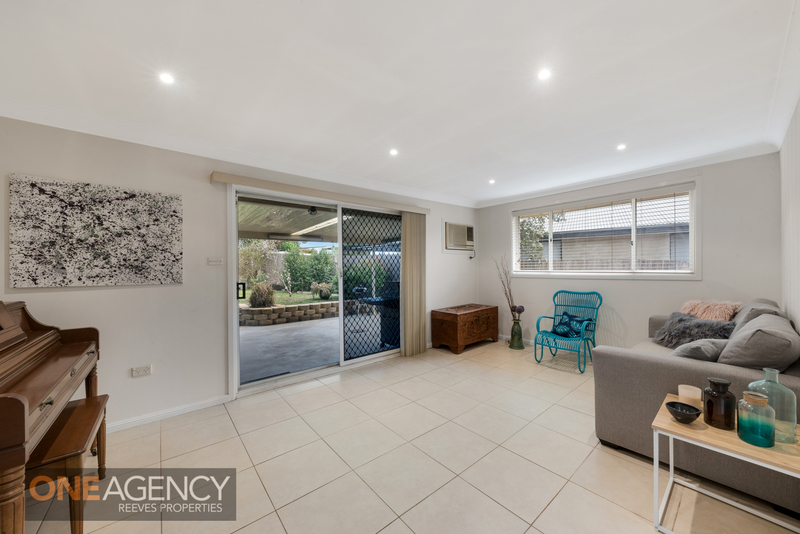 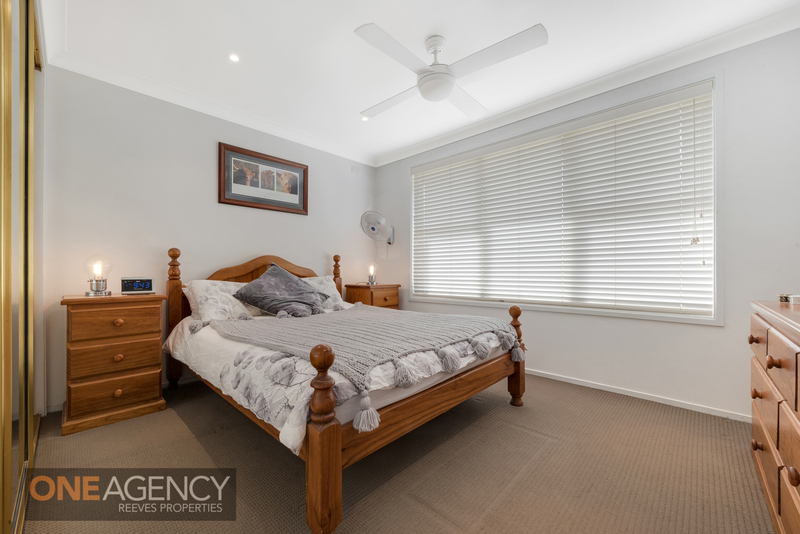 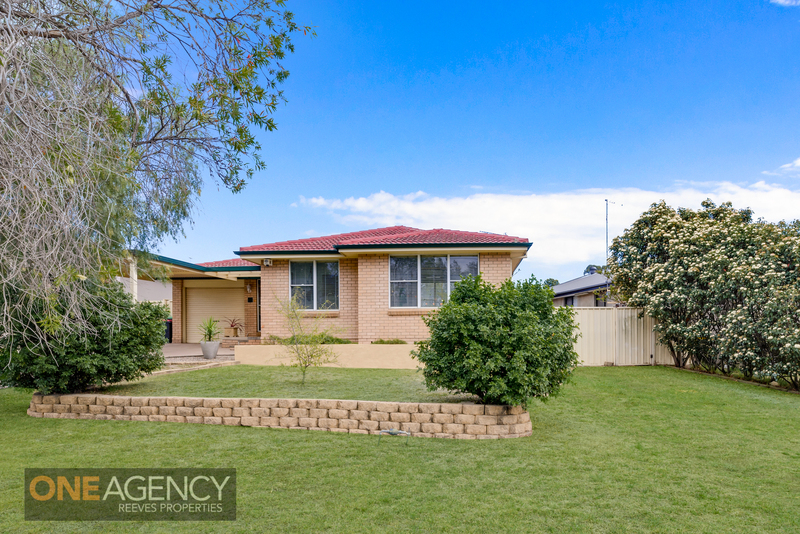 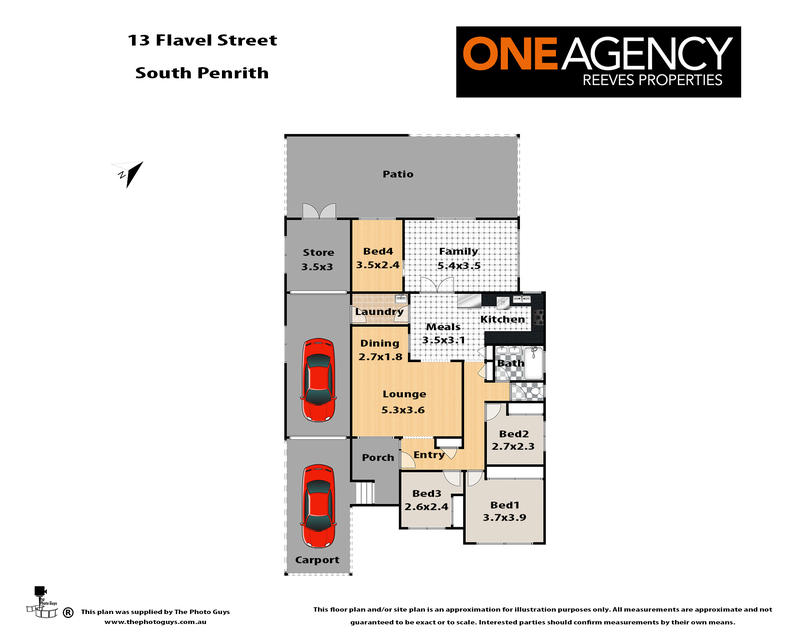 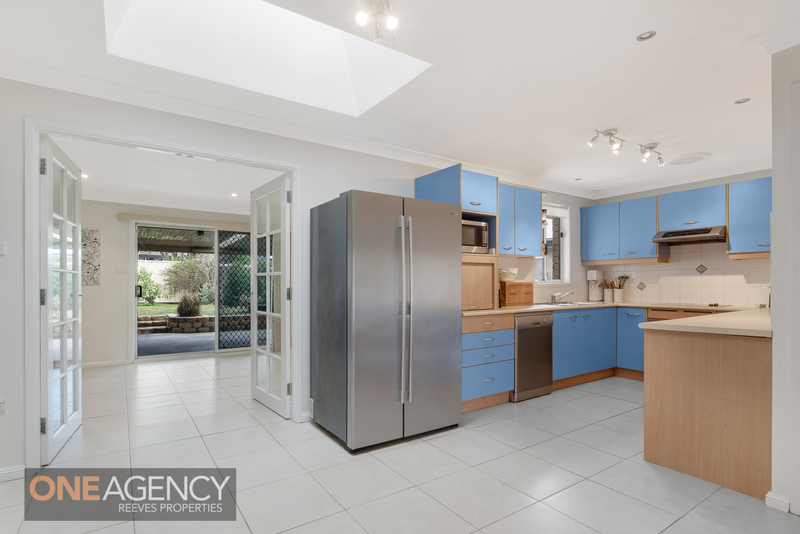 Located in the family orientated area of South Penrith, this home offers size, space and comfort. 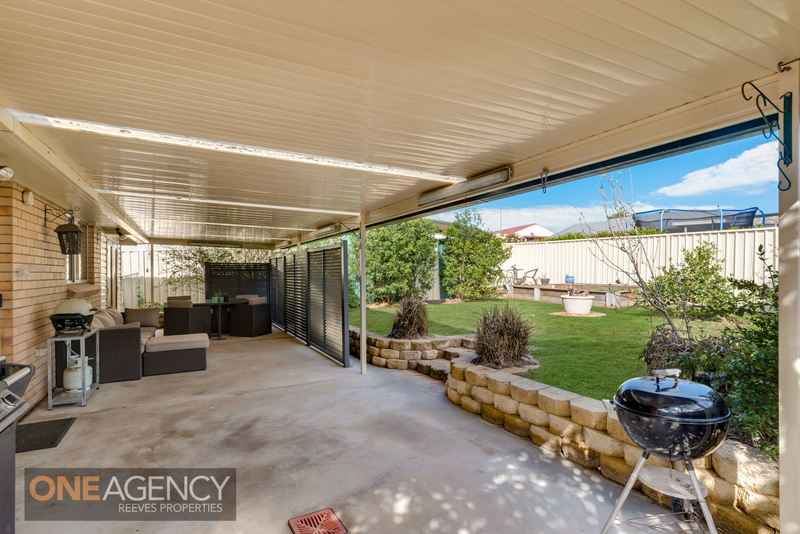 Boasting 4 bedrooms, multiple living areas, modern bathroom with separate toilet, single lock up garage, and side access with plenty of yard space for the kids or family pets. 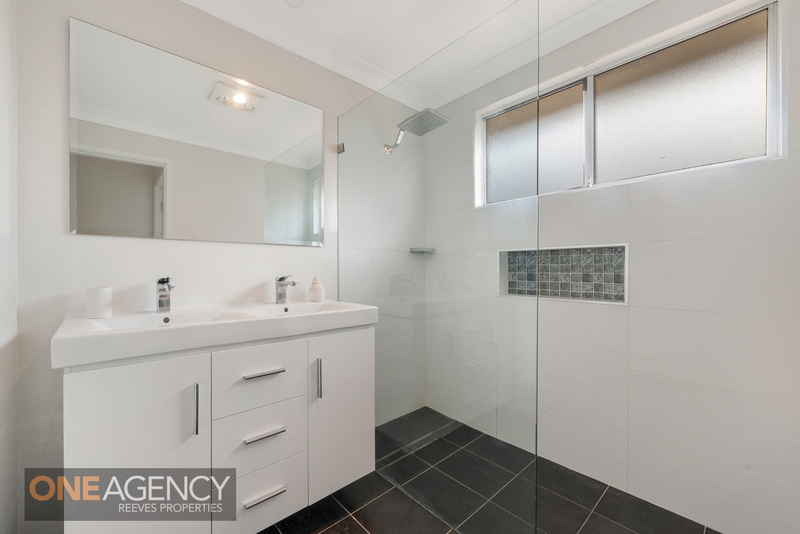 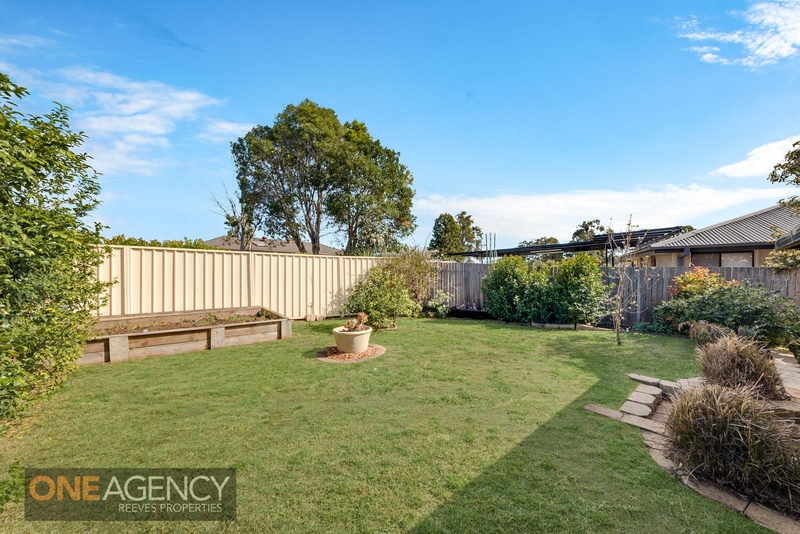 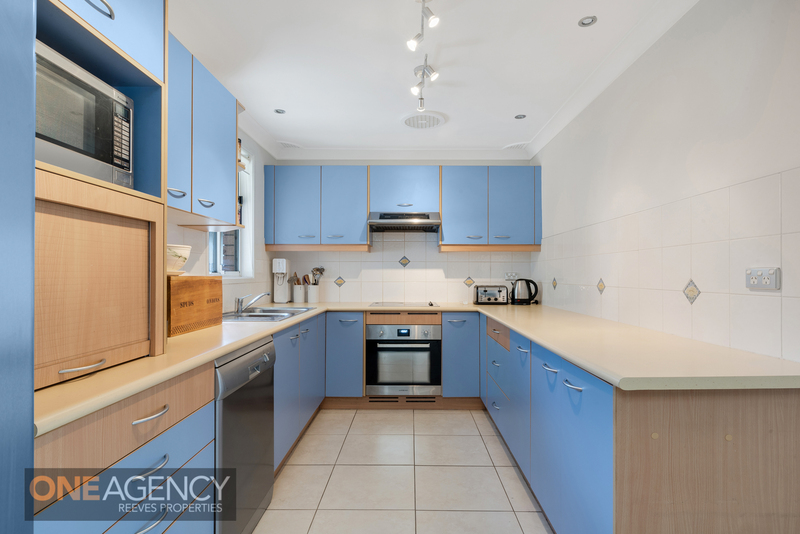 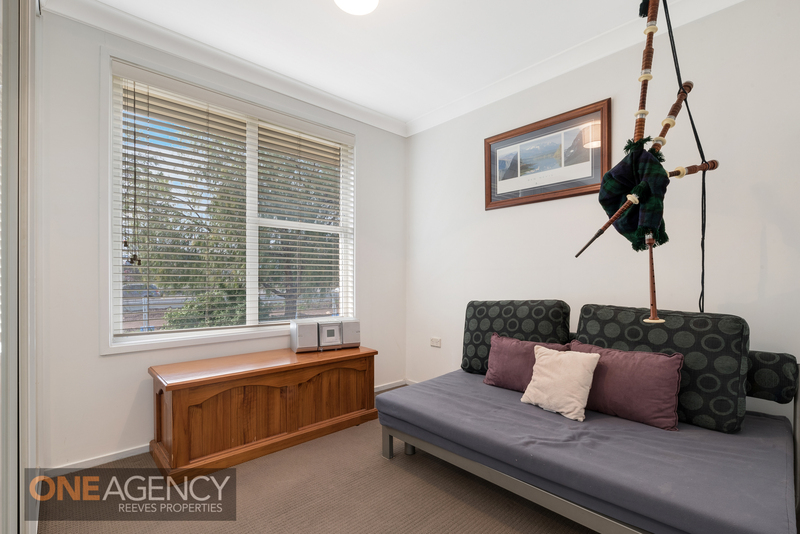 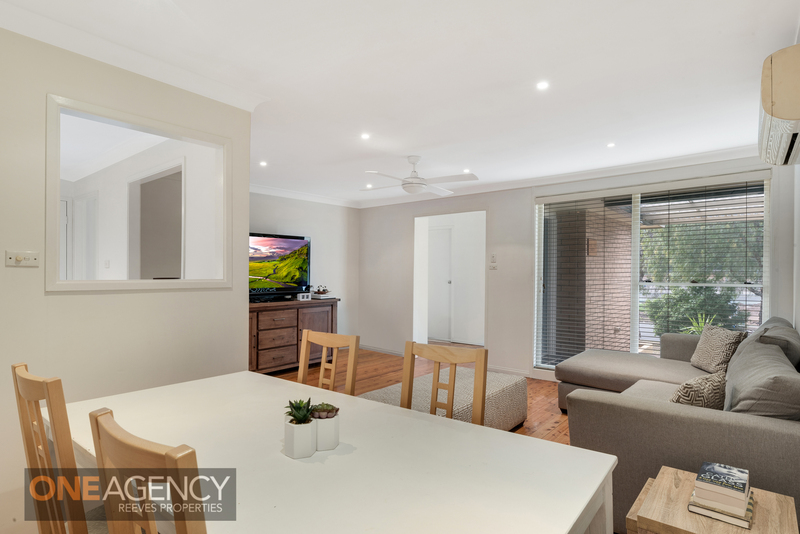 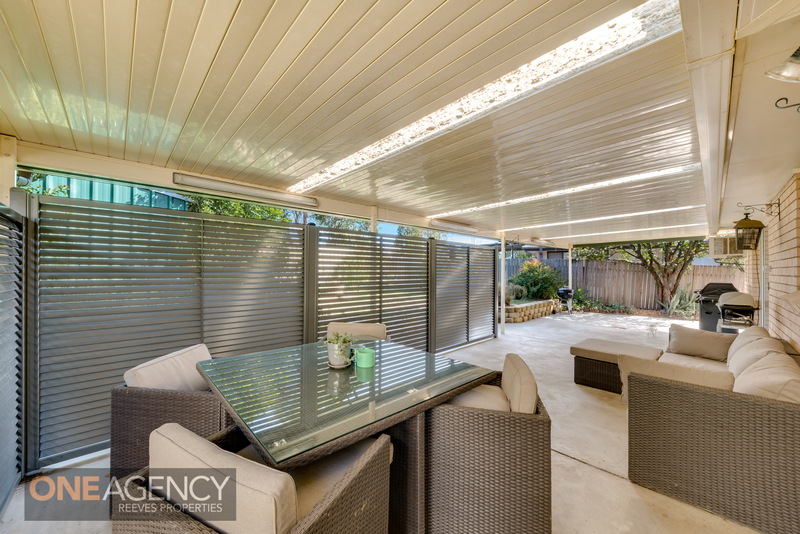 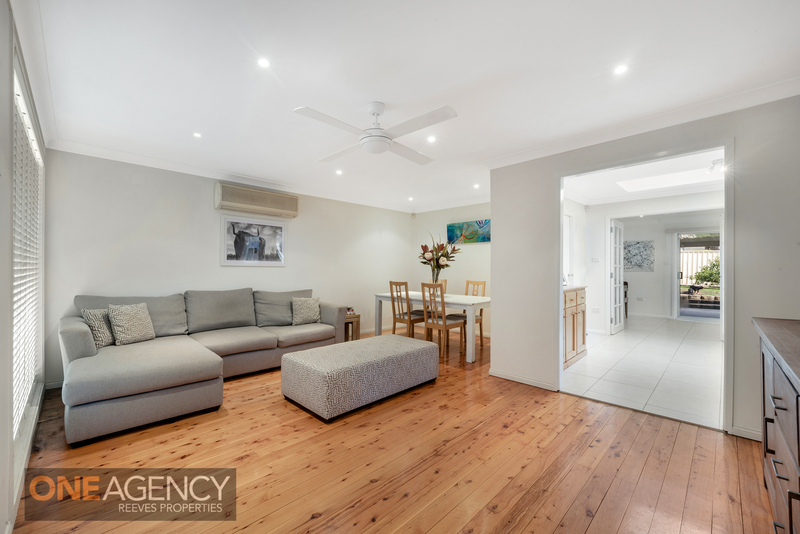 This property is a perfect opportunity for first home buyers or investors.